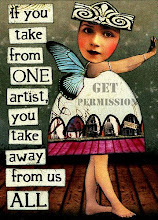 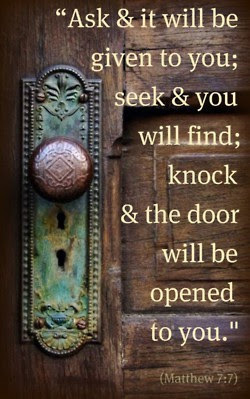 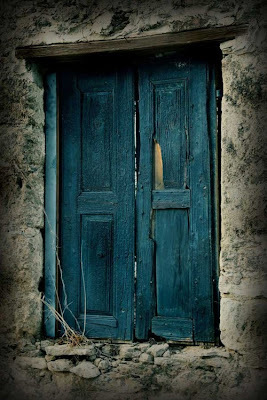 Never Pass a Door that Beckons You without walking through it . . . . . 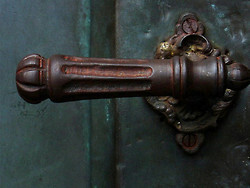 Nothing is more intriguing to me than a Door with character or personality. 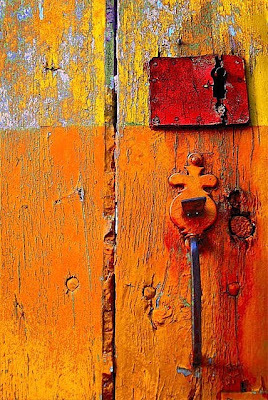 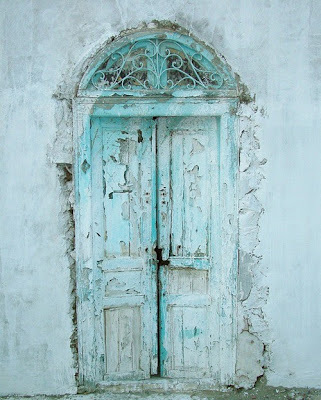 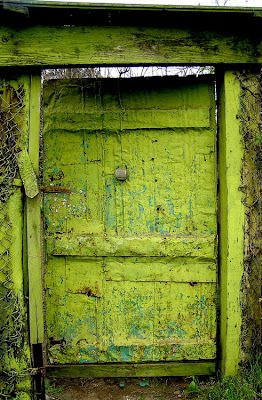 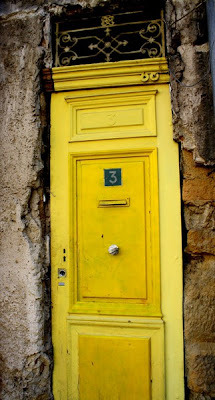 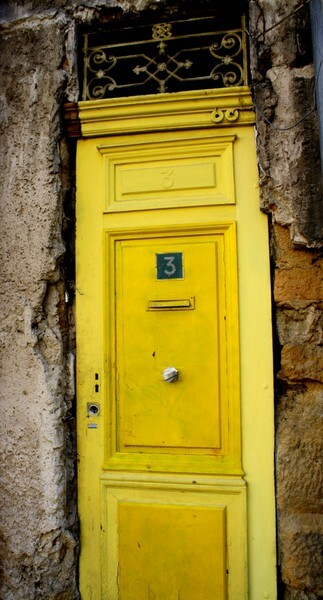 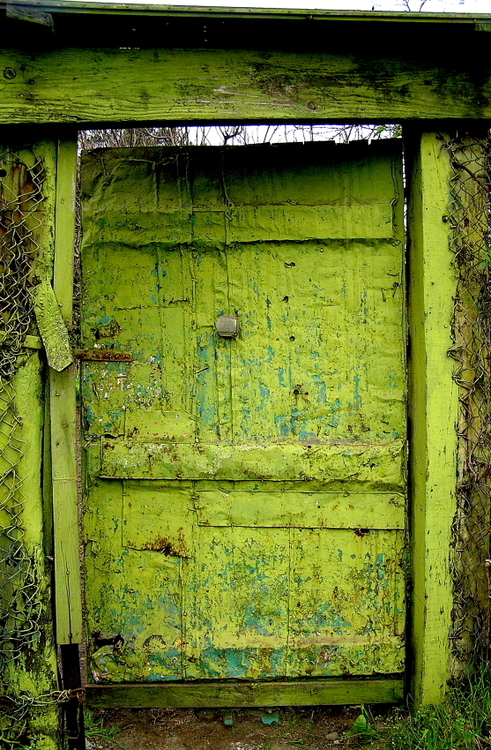 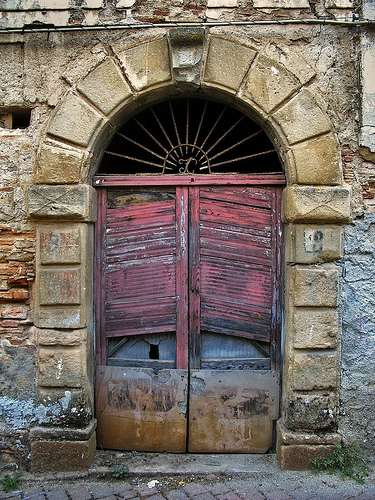 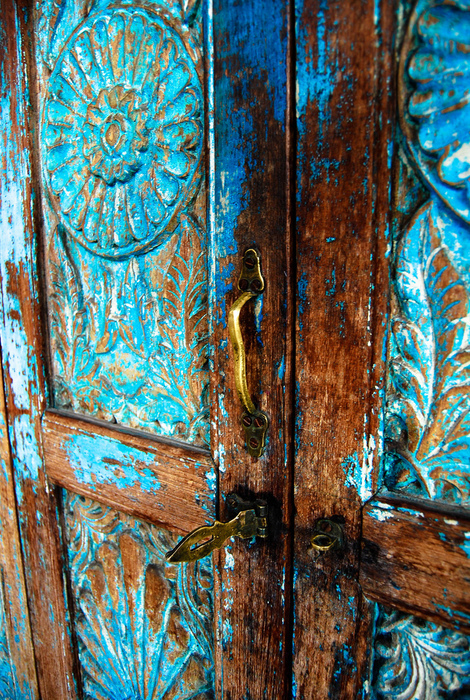 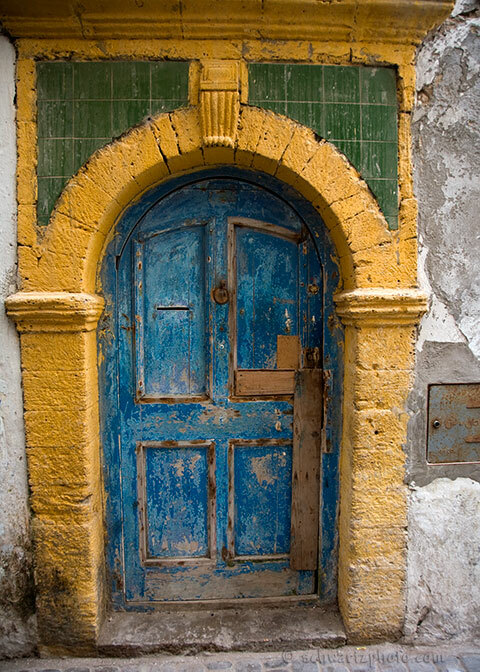 Colorful doors, doors with peeling paint, doors that are old and have stories to tell. 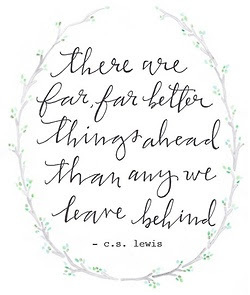 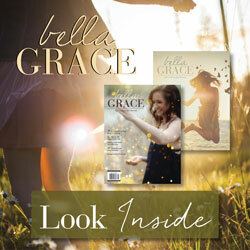 Behind every door is a story, a journey, an adventure, an opportunity awaiting you. 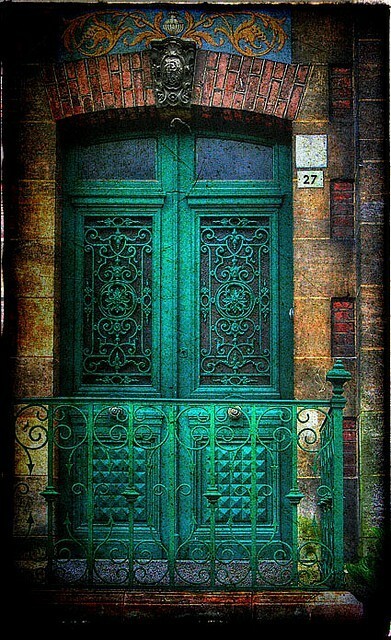 I always find myself looking at doors. 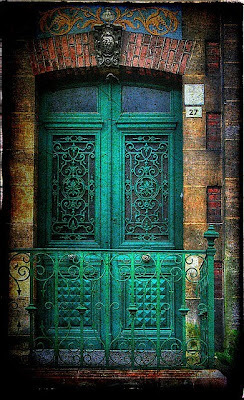 Here are some doors that I would love to explore, so I Pinned them on my board on Pinterest. 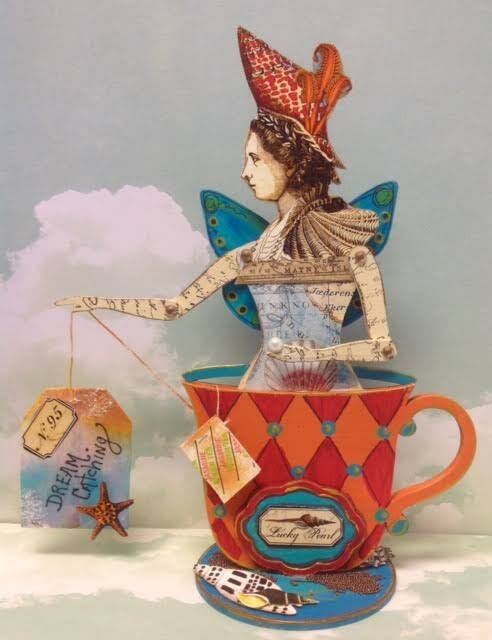 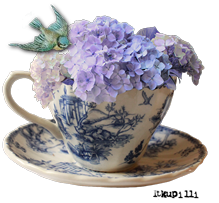 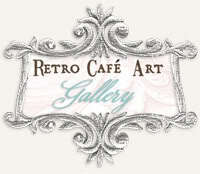 KNOCK on this door, and Enter on September 23rd for some fun, friendship, and prizes to win at the FAIRIES TEA! 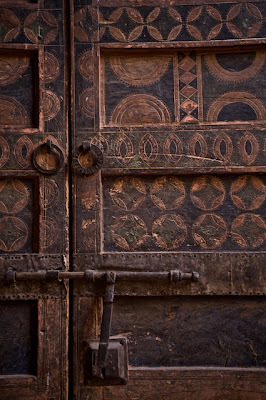 Like you, I have a doors folder on pinterest. 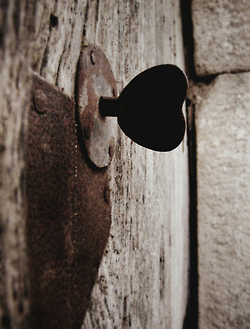 Love doors for all the same reasons. 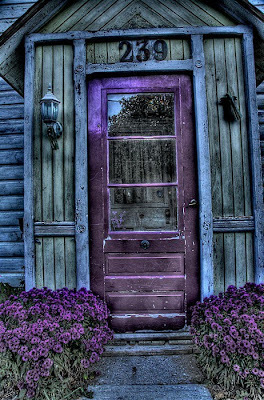 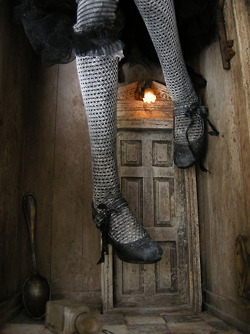 The Alice door is awesome. 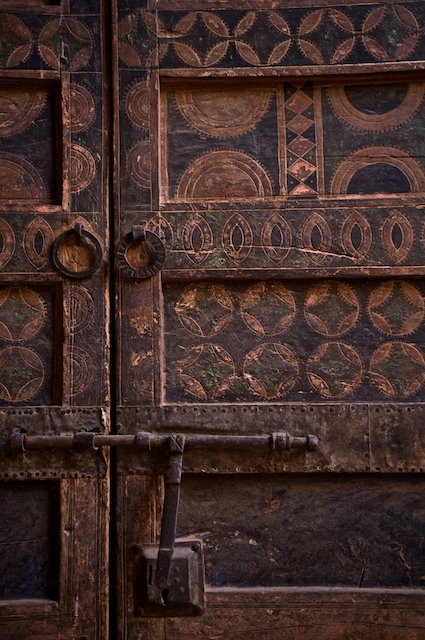 I love interesting doors too. 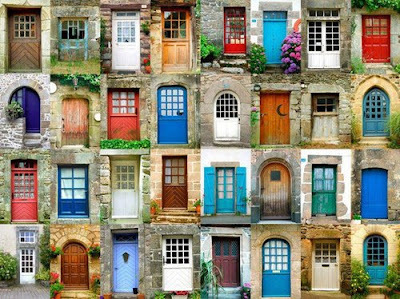 I especially love that collage of all those doors!